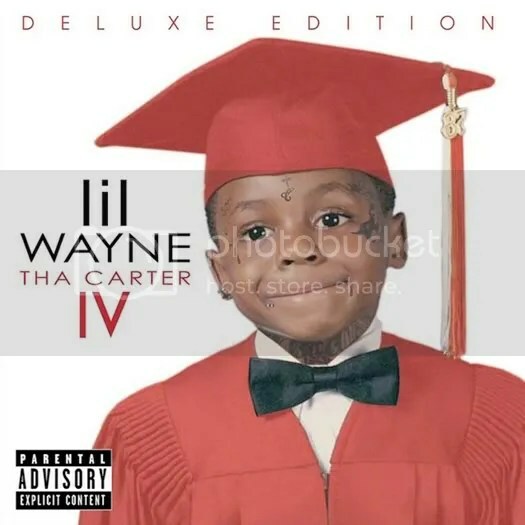 Yesterday afternoon “It’s Good”, a song off of Tha Carter IV, leaked online along with the whole album. This song features Drake and Jadakiss and contains a shot at Jay-Z and Beyonce in Lil Wayne’s verse. This diss is a response to Jay-Z’s “shot” at Lil Wayne in the song “H.A.M” which is featured as a bonus track off of the album from Jay-Z & Kanye West (The Throne) “Watch The Throne”. Lil Wayne recently told Vibe magazine (for their Oct./Nov. issue) that he is not expecting any repercussions from Jay-Z (see below).